Tend Skin Liquid Refillable Roll on. This product is empty, it is to be used with the Tend Skin Liquid. 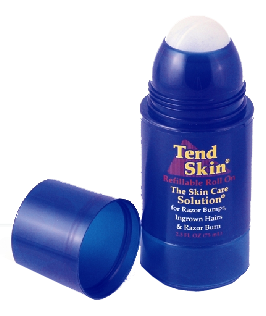 Buy this refillable roll on container (empty) and then fill and refill with Tend Skin Liquid.